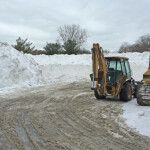 At Greener Horizon, we understand the unpredictability of a New England winter, and how in a short time your business can go from functioning normally to snowed in. 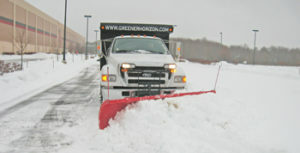 This is why we offer complete snow & ice management packages: so you can be prepared ahead of time. 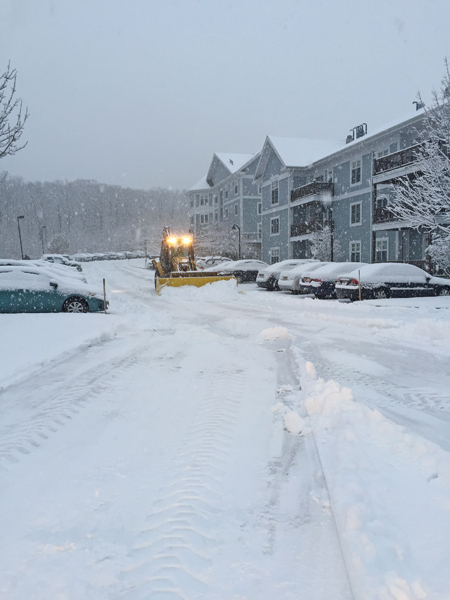 Site safety is the most important part of what we do when it comes to winter services, and we work closely with property and facility managers to ensure a comprehensive plan is laid out well in advance of the risk of winter weather. 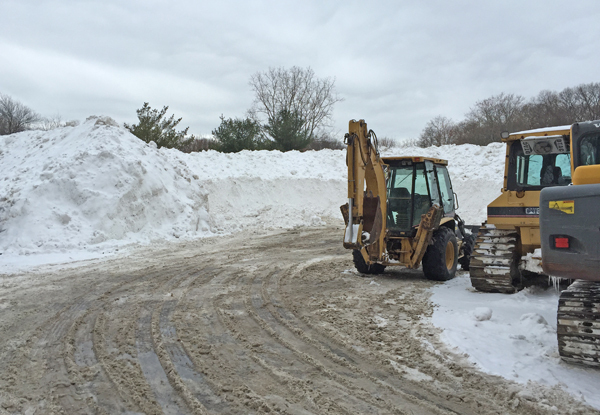 As a business, it’s vital to be ready for storms and have a plan in place to respond as necessary. 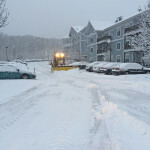 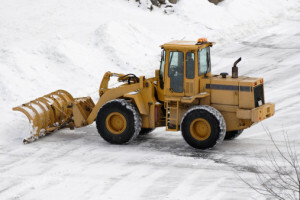 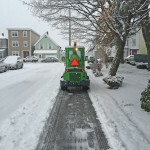 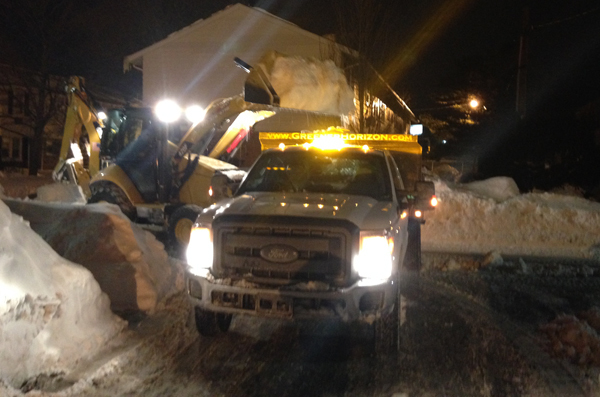 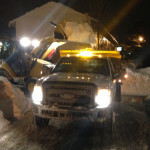 For commercial and industrial companies of all of Metro Boston, Southeastern Massachusetts, Greener Horizon offers complete snow & ice management services. 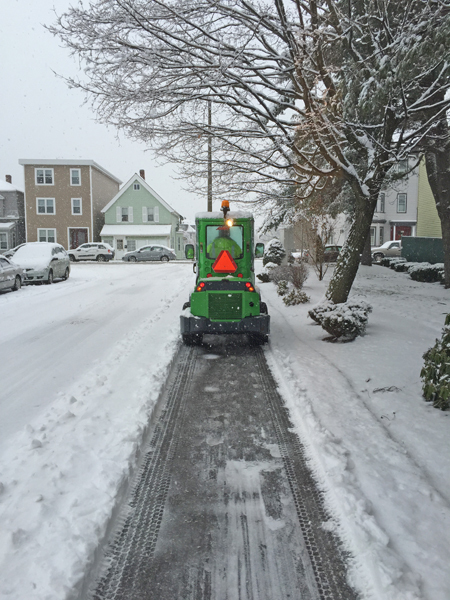 Join our seasonal plan for proactive service in the worse weather, and learn how our dependability, communication and attention to detail set us apart from the competition. 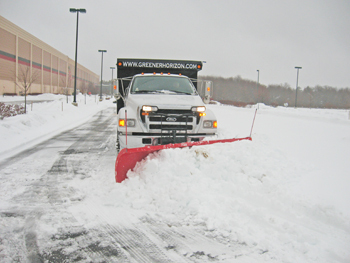 Make sure your property is accessible and safe for your employees, vendors, tenants, and customers this winter with Greener Horizon’s snow & ice management services. Learn about our rates and lock in your protection today: call us at 508-947-0225, or click the button below to request a complimentary consultation.